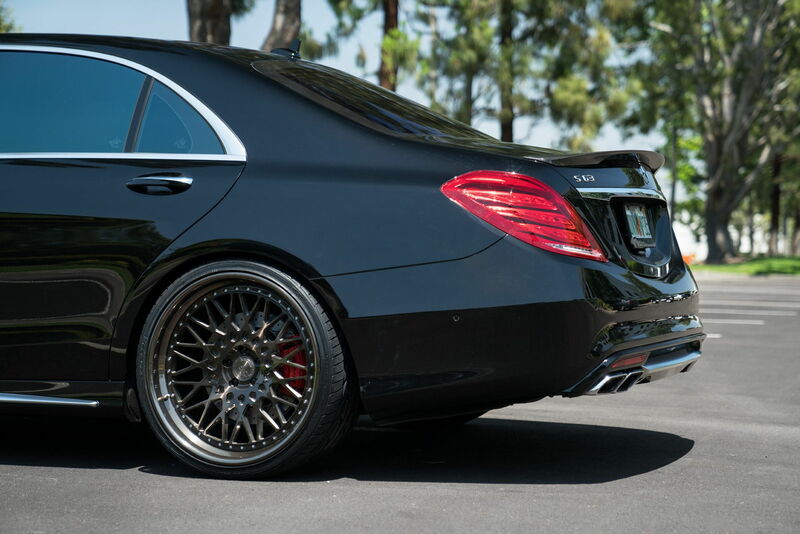 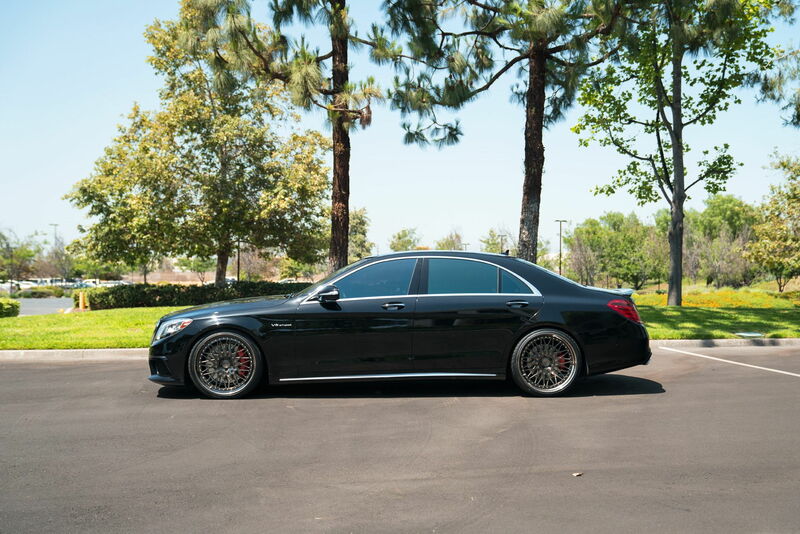 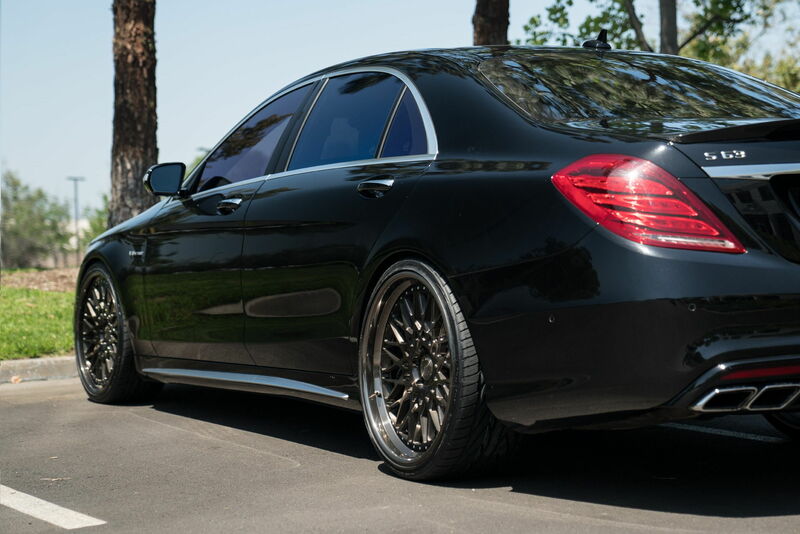 Check out this S63 AMG on Avant Garde F451 wheels. 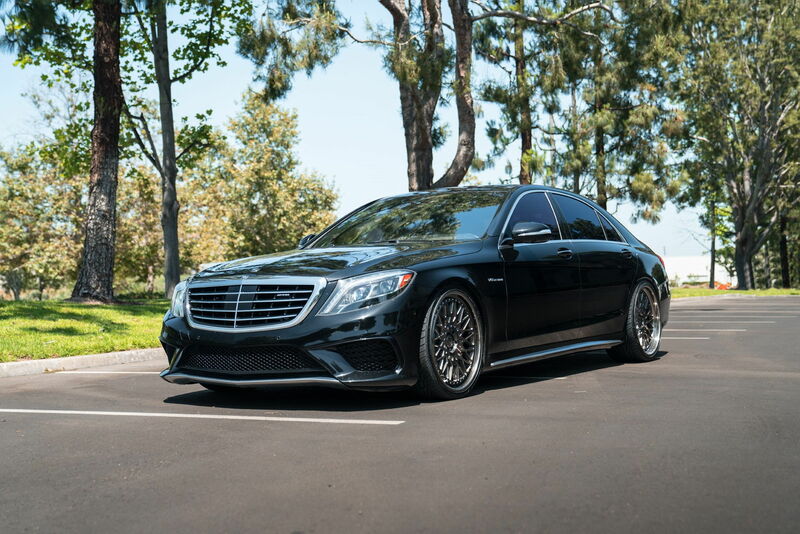 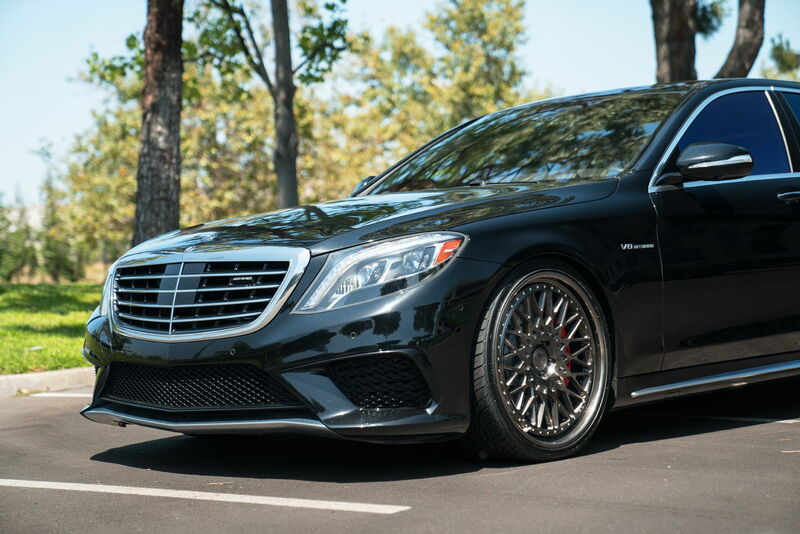 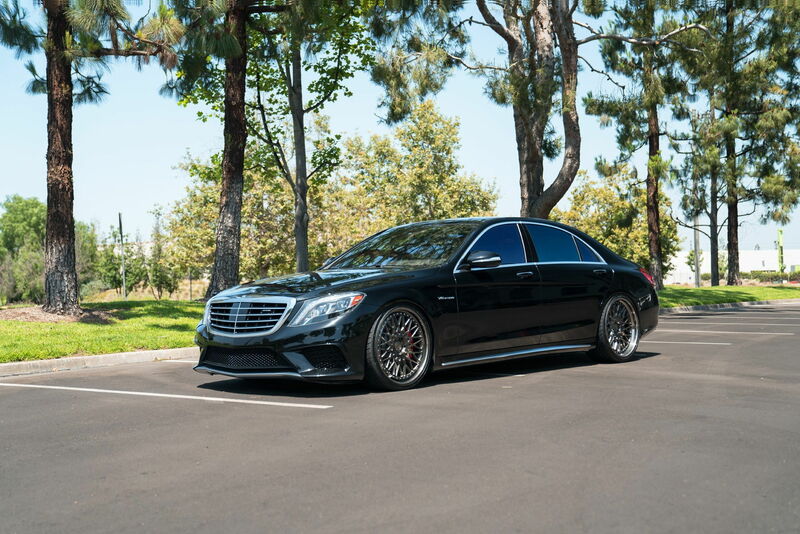 This style brings a little modern flare to the S-Class while retaining its luxury appearance. 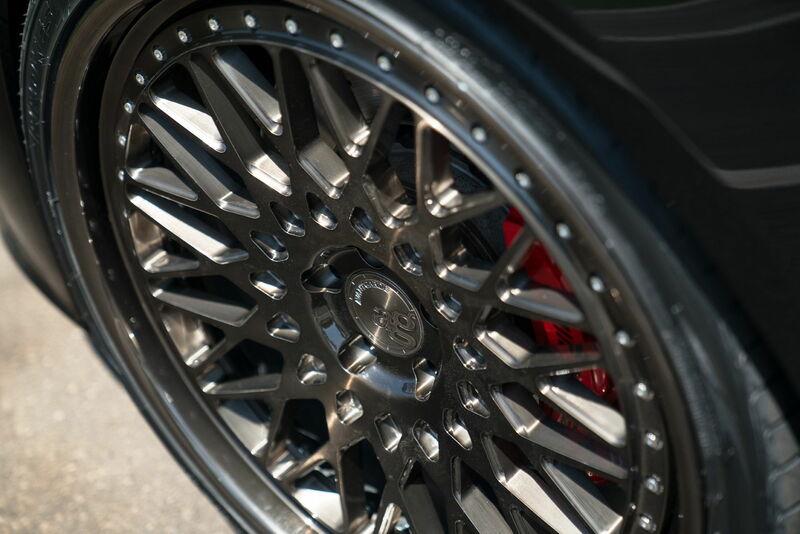 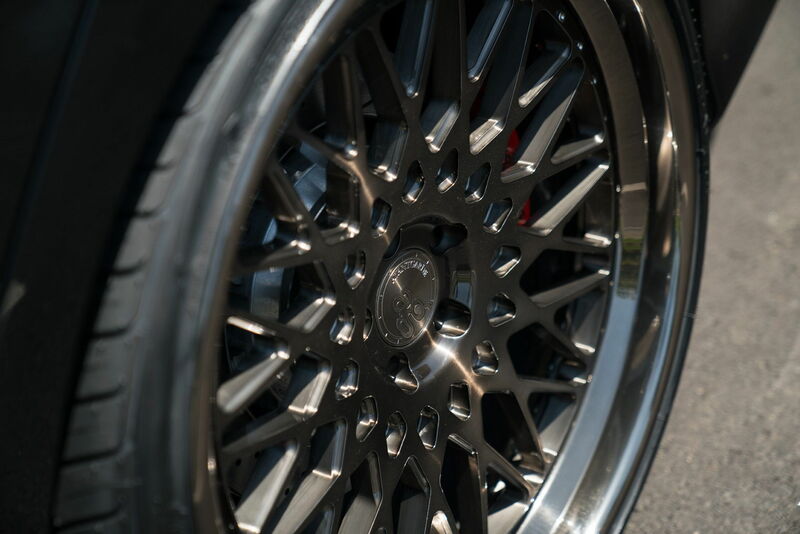 22x9.5" and 22x11" with brushed Candy Black centers, Polished Candy Black outers and Chrome hardware.